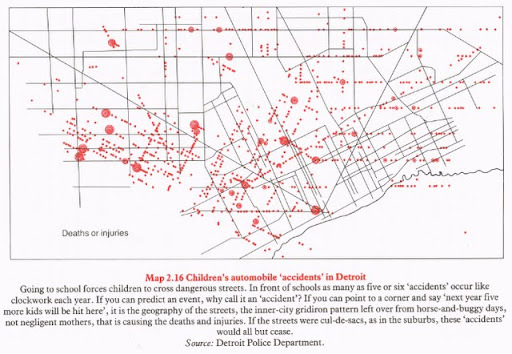 From David Byrne’s Blog (of Talking Heads fame and bicycle enthusiast), a post on biking in the Motor City. A Google Chrome Experiment in partnership with the Arcade Fire, input your address, wait for it to load and watch. I’ve explored it with a few Michigan cities, interesting for procrastinating. Superfront is conducting a Detroit-centric competition and exhibition. A few maps that can be used for revealing twitter and tech community usage in Michigan. Checkin.to, made by a friend, uses twitter and foursquare. What these maps show about Michigan’s usage is revealing; making it visually clear, Michigan’s lower use of web2.0 technology; conclusions can be drawn about the education levels and creative class population in Michigan cities, bad implications. 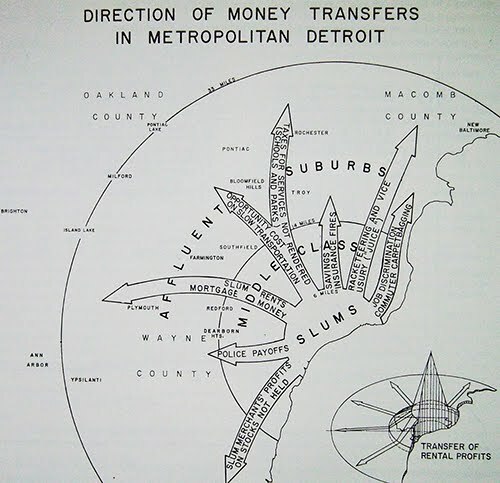 Bunge was an American geographer and spatial theorist who did radical work on Detroit brings him to this blog. Work that caused him to be fired from Wayne State University where he was an Assistant Professor from 1962-1969. 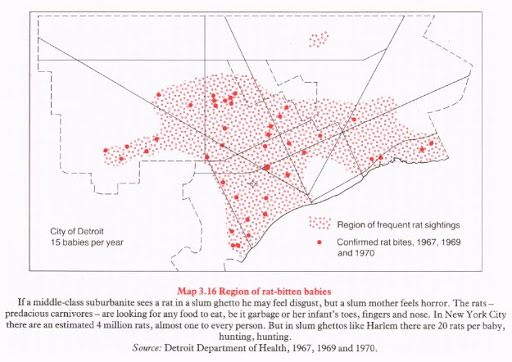 There he began the Detroit Geographical Expedition in partnership with Gwendolyn Warren in 1968. 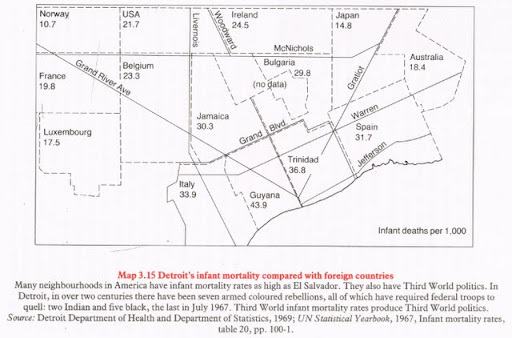 His “geographical expeditions” explored the uncharted areas of the inner city, rather than distant shores, was path breaking (Merrifield 1995). Fitzgerald: The Geography of a Revolution is an experimental work of urban geography. 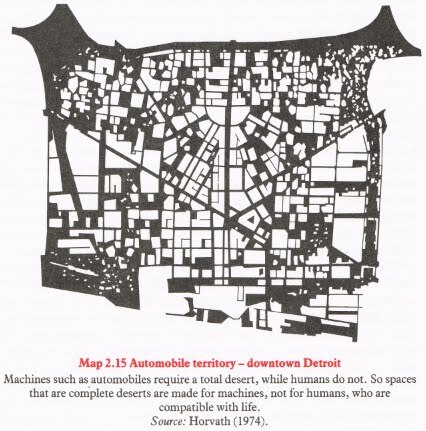 Bunge describes Fitzgerald as a humanist geography, describing Fitzgerald, a community in Detroit.” The book is science: its data are maps, graphics, photographs, and the words of people.